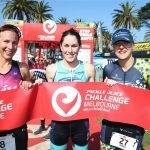 CHALLENGEFAMILY is more than happy to continue the partnership with Laura Siddall as an CHALLENGEFAMILY Ambassador. 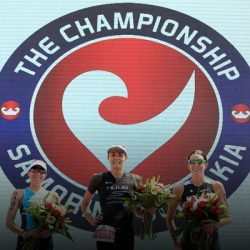 The winner of CHALLENGEMADRID 2018 and runner-up of the CHALLENGEFAMILY WORLD BONUS 2018 is joining CHALLENGEFAMILY for a third consecutive year and looks forward contribute to another great triathlon season. 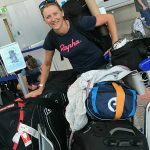 She is a perfect match, because she shares the same inclusive spirit as CHALLENGEFAMILY, loves to swim, bike and run in incredible places and moreover happy to share some personal insights into her life as a professional triathlete. You have been living and training in many different places on the world. Do you think that open-mindedness to different cultures and travelling in general makes you a better athlete? I know I’m incredible lucky that I get to do what I do, and fortunate in that. I have an amazing opportunity to travel the world, training and racing. There are downsides to this type of life, but there are a huge amount of positives that make it more than worthwhile. I think we all have our ‘why’ that drives up to perform and helps with that focus and mindset in the race. However it does make me very appreciative of my job. I have to pinch myself sometimes to wake up to this amazing life I live, as it’s easy to forget it’s pretty special. The opportunity to see some amazing places around the world, to swim bike and run in some incredible locations. To meet locals and learn about their cultures and lives, whether it’s triathlon related or not. I love to try and immerse myself in the country where I am. What did you learn from different cultures like Australia, New Zealand, England? England call flip flop well flip flops, Aussies call them thongs! New Zealand call them jangles! England call swimming costumes well swimming costumes, Aussies call them cossies, New Zealand call them togs! All the world call a swim buoy a swim buoy (pronounced “boy”), the USA pronounces them “boo-eeeey”. Australia, New Zealand, Spain, Italy have great coffee… England, the USA (and sorry Germany) well it’s just a little different! 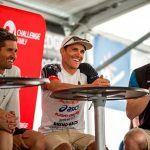 What do you love about racing CHALLENGEFAMILY? 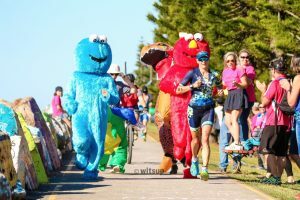 The Challenge Family Events, are races that just seem to fit how I live my life as a Professional, travelling the world training and racing. 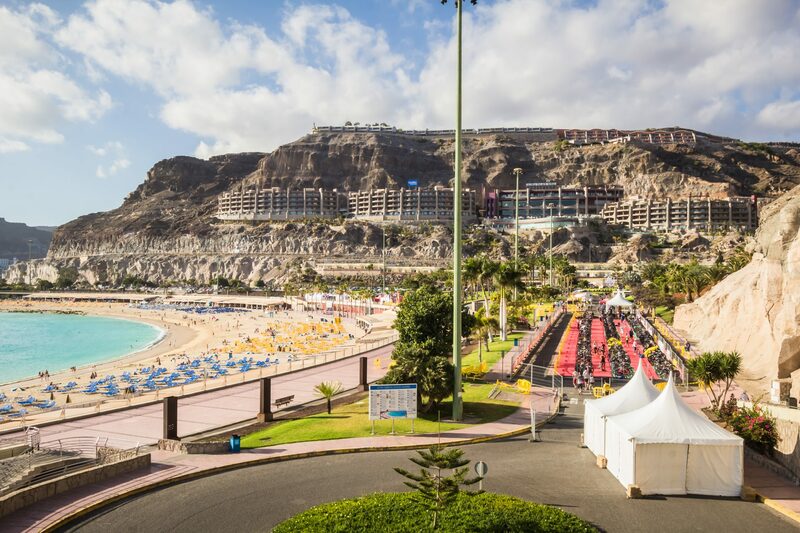 Challenge Family have races in some really incredible locations, and courses that are a little different and not the standard swim bike and run. This is what I love about Challenge Family and the races. Cool races in cool places. They are also incredibly welcoming for everyone. All abilities, all ages, and the whole family. 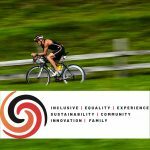 How was your transition from a regular job to a professional triathlete, has there been a key race, that motivated you the most to take this step? What kept you going when you faced setbacks and questioned the decision to go all in? It was my ‘Don’t Die Wondering’ moment. It was a complete jump into the unknown though. 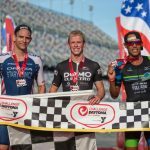 Going from the security of a corporate salary into what life was and meant as a professional triathlete. I had no idea. At the same time I moved from Sydney, Australia to San Francisco, USA to work with a new coach Matt Dixon. That was a pretty daunting move too. The sport having been a hobby on the side, now being my life, in a new city, country and with a new coach. I was still pretty new and young in the sport, but it was winning the 2013 Ironman 70.3 World Championships, and also being the fastest overall female amateur that sparked something inside me to just see what I could achieve and if I could be any good. The first few years were definitely hard and rocky and there are times that still are. I have to focus on the process and ‘immerse’ myself in the journey, as my coach would say. Having that inner belief that the results and performance would come, and having the support and confidence from my coach in achieving this. What does you make passionate about food/coffee and what is your favourite dish at the moment, that every triathlete would love? I love coffee and the concept of exploring and going out for coffee. Sitting in a café, people watching, just sitting being present with a good coffee. My favourite dish, apart from being a big bag of Cadbury’s Dairy Milk Giant Chocolate Buttons would have to be poached eggs, avocado, salmon on toast, topped off with a macchiato! Can’t go past that. What did you want to be, when you were little? Taller. I still do. What makes you laugh? Lots of things, life, jokes, good people. 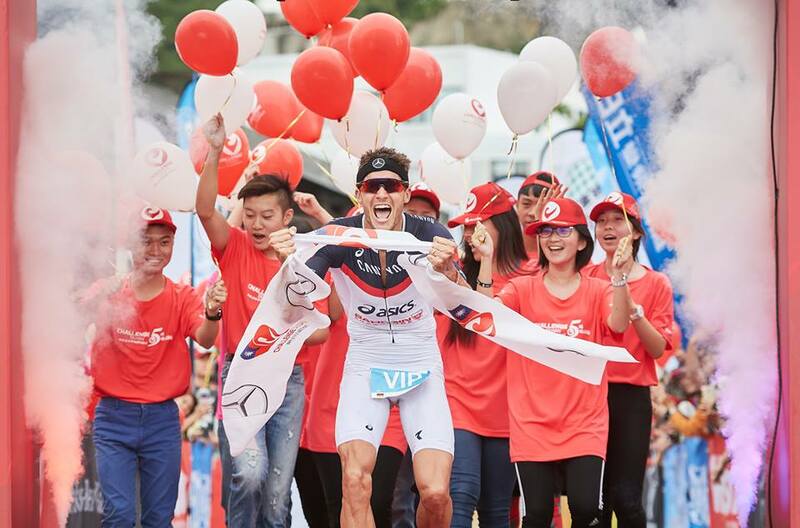 Who is the triathlete you most looked/look up to, when you started your career? There are so many incredible athletes I looked (and still look) up to and respect. Chrissie Wellington, Belinda Granger, Rachel Joyce, Meredith Kessler, Rachel McBride, Heather Jackson, Julie Moss and the list goes on. I have a lot of respect and admiration for most of the women (ok and men) in the sport both past and present. I spend my life in sports kit, so the jogging pants probably gets the nod. But it’s always nice to get dress up into normal clothes – Jeans! What is the funniest moment you experienced at a race? What has been your greatest career moment so far? My first win over the full iron-distance, at Ironman Australia (2017) was an incredible moment. I’d been so close and had so many second places, to finally run down that chute and take the win was amazing. It was also special as it was in Australia where I started the sport, and I had so many friends there at the race, who had known me as a complete beginner. But you can never take any win for granted, and so to defend the title in Australia and win again in 2018, becoming one of only a few women to do this, was also a moment I’m proud of. My win at Challenge Madrid, the ETU European Long Course Championships, is another result that has been a highlight for me. To represent Great Britain and race in team kit, along side age group athletes also representing Great Britain was such an amazing experience. That with the course in Madrid being so challenging and tough, and having to really fight to the line to take the win. If you had to choose one place on earth where you would have to live for the rest of your life, what place would it be? That’s not fair. That’s too hard. I’ve been fortunate to live in some awesome places. Don’t Stop Me Know by Queen, but also Now We Are Free by Lisa Gerrard.